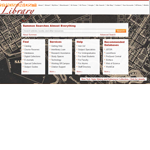 Syracuse University launches their new library website today. 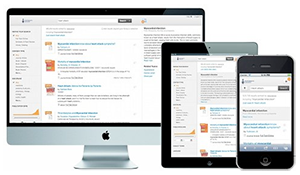 Take a look at how their home page prominently features the Summon discovery service. Read more about why they chose Summon in our news release here.